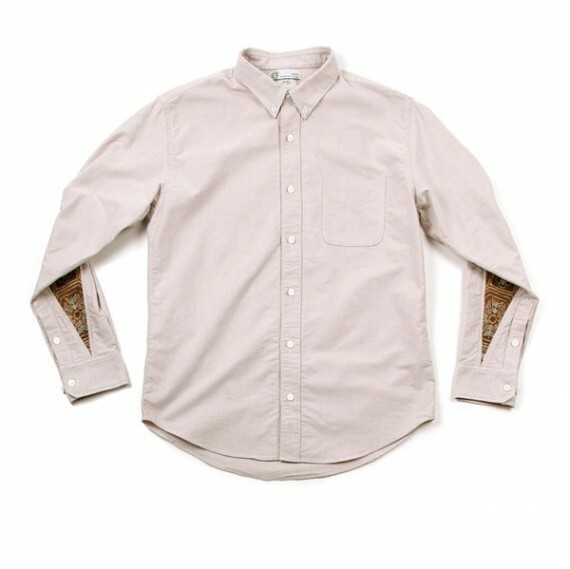 visvim Albacore is a staple button down shirt from the Japanese label, making an appearance again for this season’s collection. 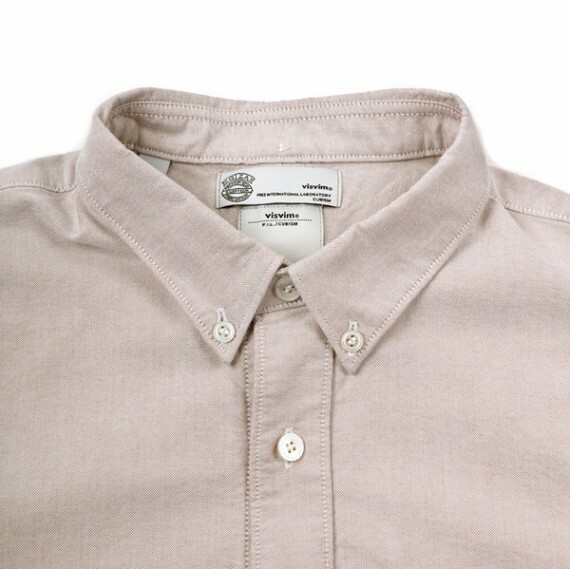 Premium Giza cotton is used to create the soft shirt, available in four light colors. 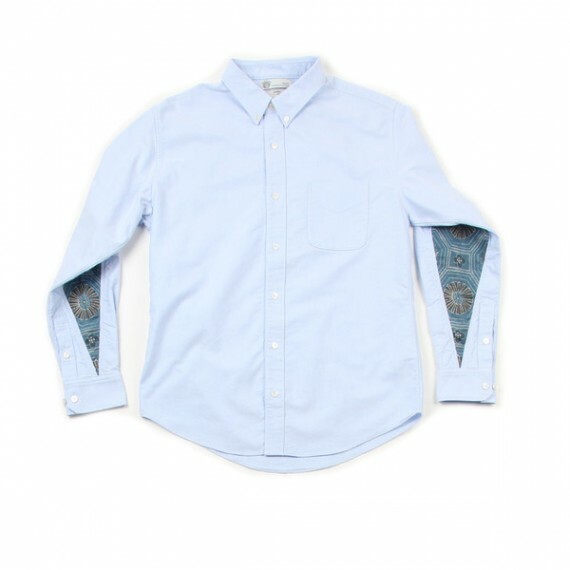 As with the rest of the collection these shirts are accented by vintage Japanese flora patterned fabrics from the elbow to the cuff, emphasizing the Japanese theme. 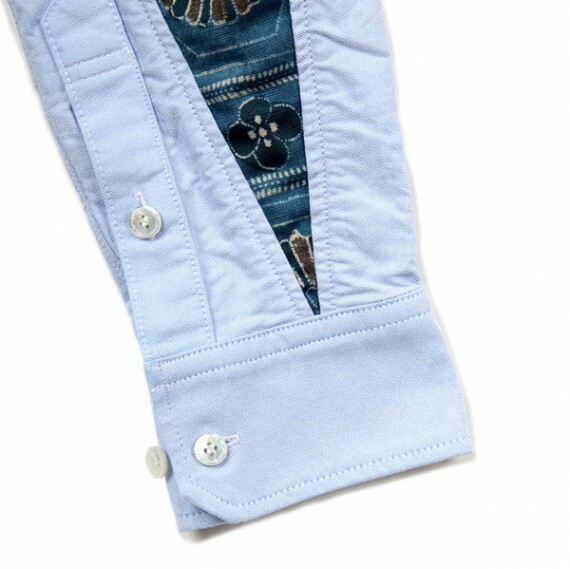 Every item is slightly different due to the cutting of the vintage fabric, making them one of a kind in the world. 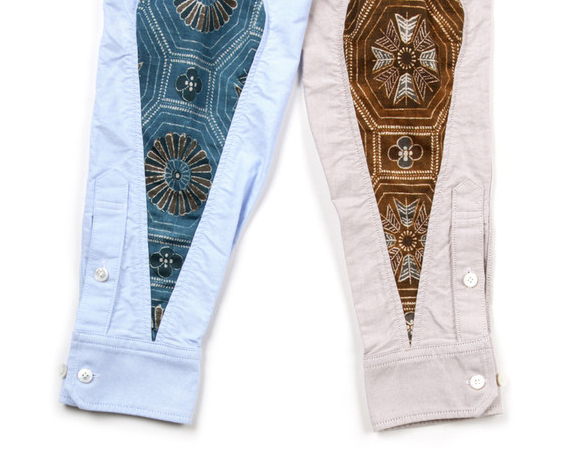 These pieces can be found at visvim stockists worldwide and at UNION in Los Angeles. 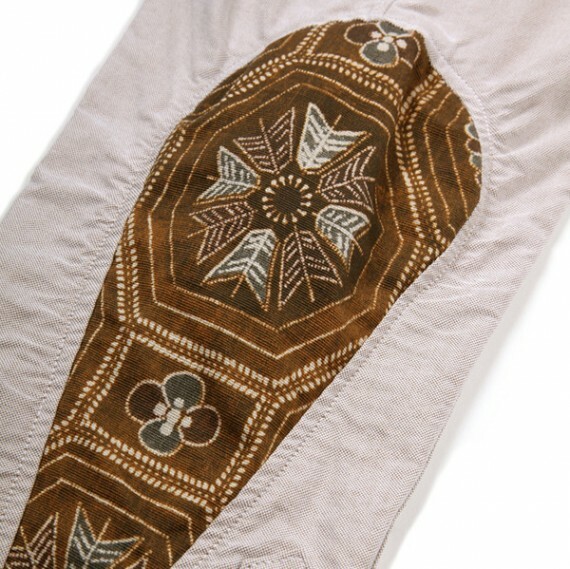 This entry was posted in Uncategorized and tagged Los Angeles, Premium Giza, Shirt, UNION. Bookmark the permalink.